The perfect side dish to just about any meal. 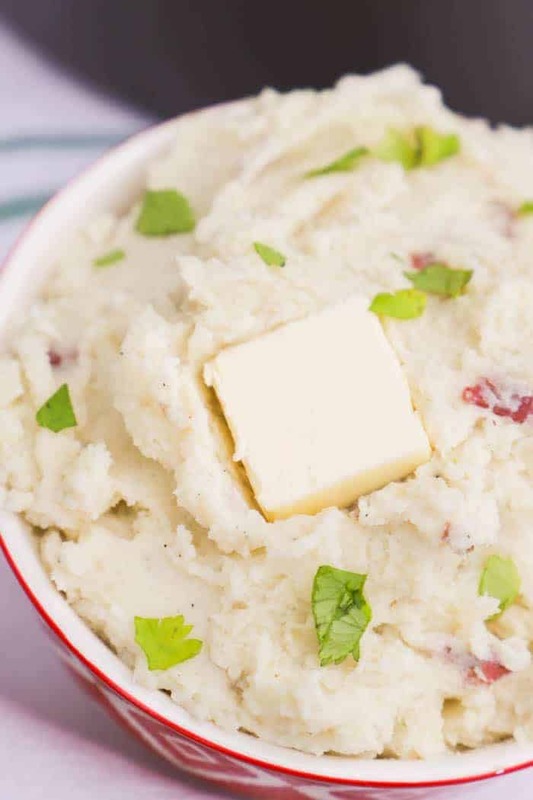 I love this recipe for The Best Garlic Red Mashed Potatoes. 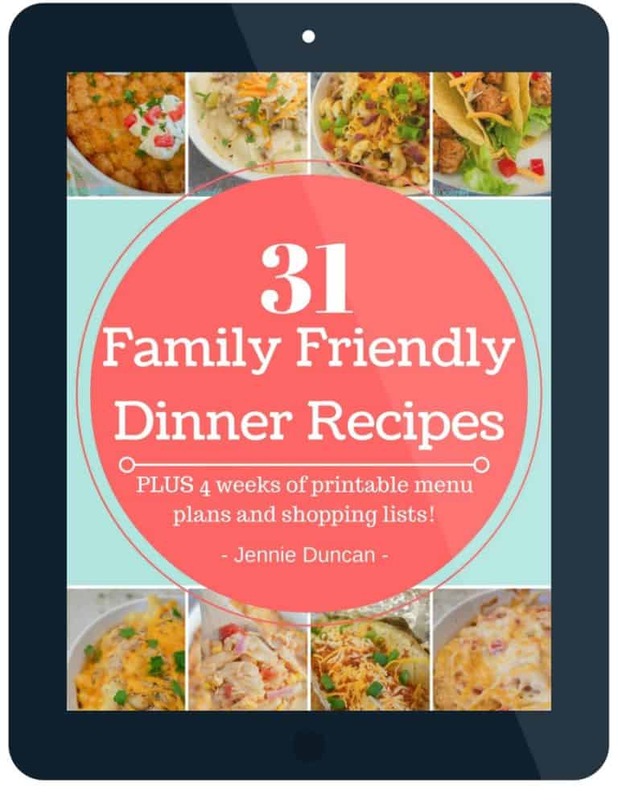 They are full of flavor and simple to make, I think your family is going to love them. Mashed potatoes are the best side dish and can be paired easily with just about any meal. 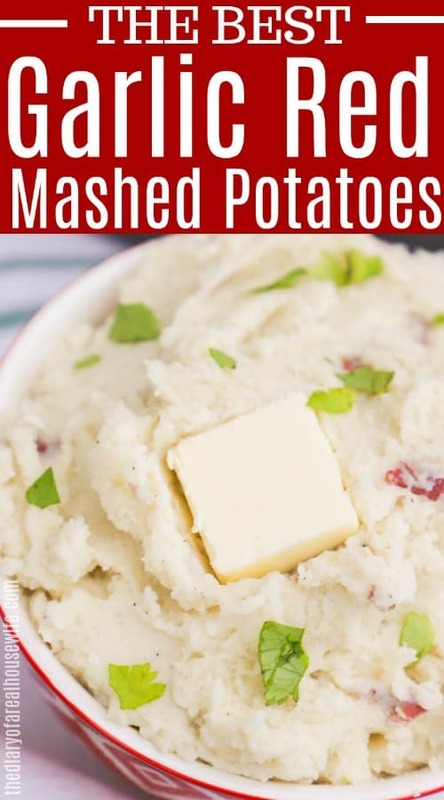 These The Best Garlic Red Mashed Potatoes are so good and so easy to make. 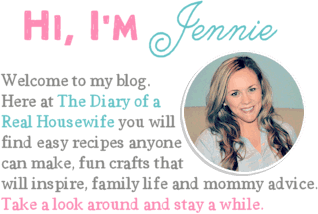 So if you don’t know about my love for potatoes then you need to stop by and check out my recipe for The World’s Best Mashed Potatoes. I made just a little to many potatoes for our first Thanksgiving and it was pretty embarrassing but I laugh about it now. 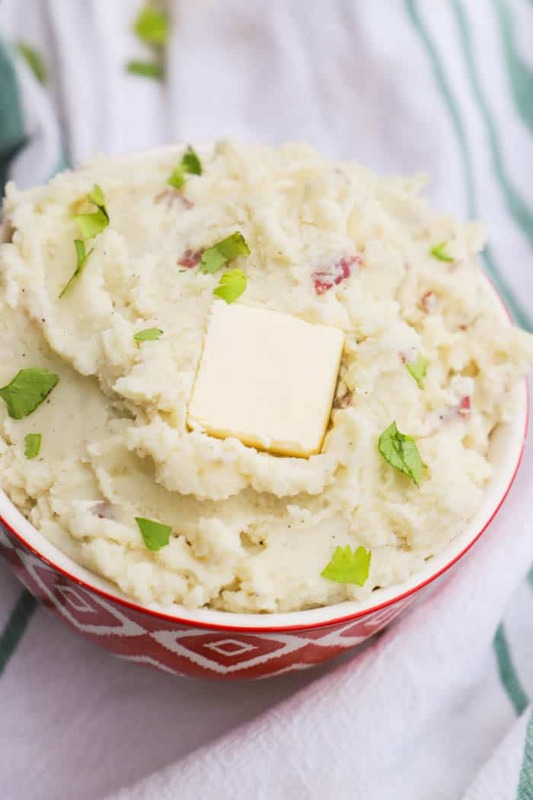 Potatoes though are a favorite of mine and I love sharing my new mashed potato recipes with you. Start by gently peel potatoes. I personally like to keep a little skin on but you can peel if all if you prefer. Once peeled then dice. Place your potatoes in a large pot and cover with water. Cook on medium/high heat until boiling and allow potatoes to cook until tender. Once tender drain water and return potatoes to the warm pot. Add your butter, milk, and sour cream. Use a masher to mash potatoes until creamy. Add garlic powder, salt, and pepper. Continue to use a masher or for a creamy potato use a hand mixer to mix and mash. Serve warm and enjoy! What should I serve these The Best Garlic Red Mashed Potatoes with? Mashed potatoes make the perfect side to just about any dish. They are so simple to make so don’t shy away from making them homemade. I love pairing these The Best Garlic Red Mashed Potatoes with this BBQ Ranch Pulled Pork, Easy and so delicious Cheesy Ranch Chicken, or a favorite of mine, Baked BBQ Chicken Legs. Want more yummy garlic recipes!? Easy Homemade Garlic Bread: Garlic bread is the perfect side dish for any pasta dish and this recipe taste amazing! Baked Parmesan Garlic Fries: The BEST homemade fries and easy side dish recipe. Parmesan Garlic Spaghetti: This simple dinner recipe only takes 5 ingredients and a few minutes. Gently peel potatoes (I like to keep a little skin on but you can peel if all if you prefer) then dice. Place in a large pot and cover with water. Cook on medium/high heat until boiling and allow potatoes to cook until tender. Once tender drain water and return potatoes to the warm pot. Add butter, milk, and sour cream. Use a masher to mash potatoes until creamy. Add garlic powder, salt, and pepper. Continue to use a masher or for a creamy potato use a hand mixer to mix and mash. Add garlic powder, salt, and pepper. Continue to use a masher or for a creamy potato use a hand mixer to mix and mash. Serve and enjoy! These were SO good! I will definitely be making these again soon! So happy to hear that! 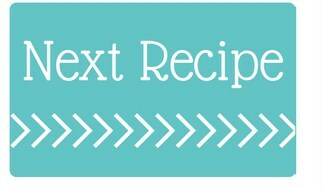 I love this recipe also!